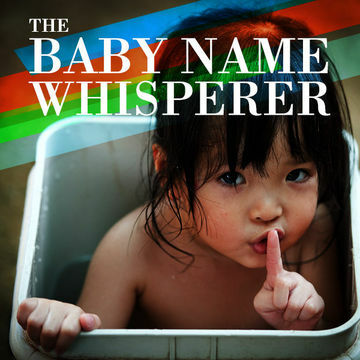 Do you need a professional baby namer? Love the name Bella but worried your daughter will be one of eight Twilight namesakes in her preschool classroom? Struggling to come up with a moniker that pleases both your partner's sense of tradition (Michael) and your creative leanings (Diego)?Time to call Maryanna Korwitts. The Downers Grove, Ill.- based professional nameologist will send you a detailed homework assignment asking you to rank positive qualities you desire in a child (and unappealing ones you're hoping to avoid), ideal professions for your grown-up baby and more. Korwitts uses that information, along with your and your partner's own names, to custom craft a list "¨of potential baby handles. "Names carry energy, like colors," she explains. "Just like red creates an expectation of power and blue is calming, Christines are progressive and take-charge, while Elizabeths excel in writing, acting and the arts." Consultations, conducted in person or over the phone, start at $50; packages can include baby- naming software or DVDs, a deck of 81 tarot like "baby archetype" cards that are supposed to "¨reveal what kind of person your baby will be so you can pick"¨ a name accordingly and other baby-naming aids. Find your"¨ Sadie, Pandora, Max or Pax at namethatbaby.com.